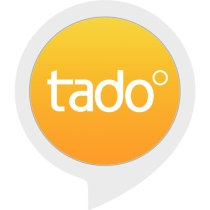 Link your tado° account by enabling this Skill in the Alexa App. 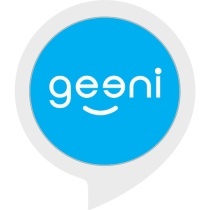 This allows Alexa to discover all your tado° zones. “Alexa, set the [living room] temperature to 72 degrees”. tado° will set your zone to the desired temperature and keep this setting for the default duration of this zone. Your AC will stay in the mode that is currently active. 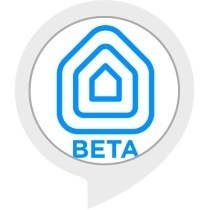 “Alexa, increase the [bedroom] temperature by 2 degrees”. By using the command “increase” or “descrease” tado° will calculate the new temperature based on your current setting. It will keep this setting for the default duration of this zone. 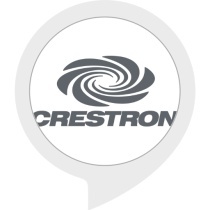 “Alexa, turn on the [living room]”. tado° will turn on your heating or AC using the last setting you set through Alexa. 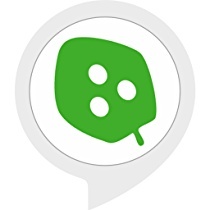 You can also turn off just by saying “Alexa, turn off the [living room]”. [living room] and [bedroom] are placeholders for your zone names. You can change the zone names in the app. Please make sure they do not contain any special characters. It works best if you use simple names which you can pronounce easily.